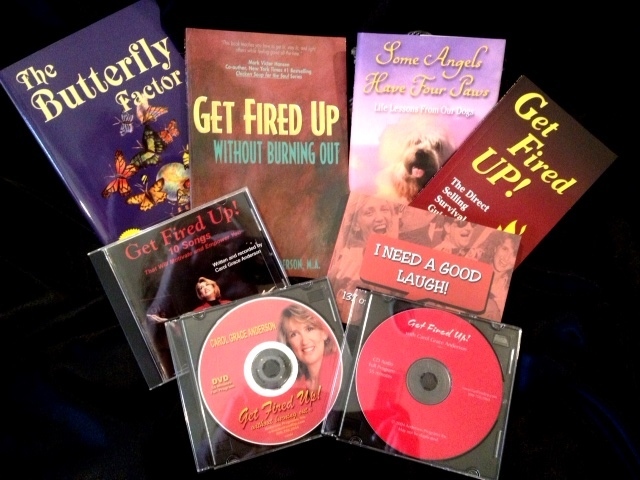 Get ALL the books, music, and Carolâ€™s Keynote on audio CD and DVD. Get ALL the books, music, and Carol’s Keynote on audio CD and DVD. Guaranteed to keep you fired up! Share with your friends.